DC Entertainment has released the Batman Ninja Trailer 2 and features more villains as well as more action not just from Batman but from other members of the Bat-Family as well. 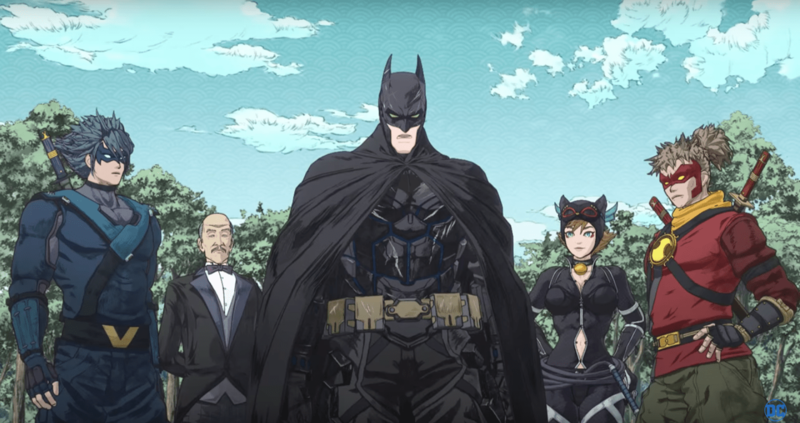 Prepare to witness the Dark Knight, alongside many of his most famed allies and infamous foes, in an eye-popping anime display like you’ve never seen before when Warner Bros. Japan, DC Entertainment and Warner Bros. Home Entertainment present Batman Ninja. The all-new, feature-length animated film arrives on Digital starting April 24, 2018, and Blu-ray™ Steelbook, Blu-ray™ Combo Pack and DVD on May 8, 2018.